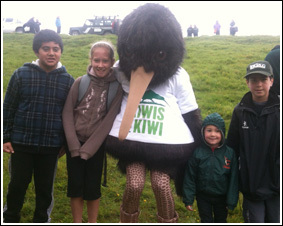 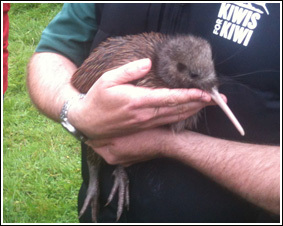 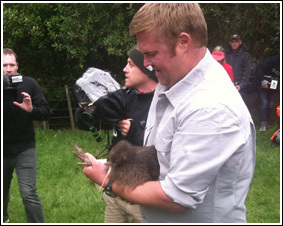 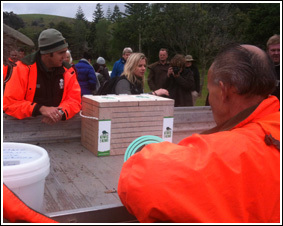 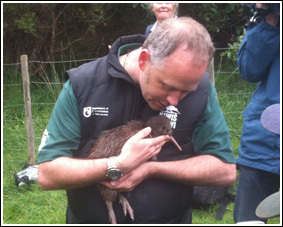 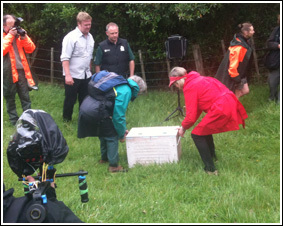 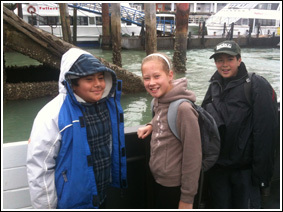 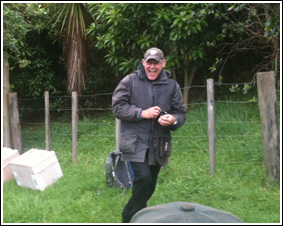 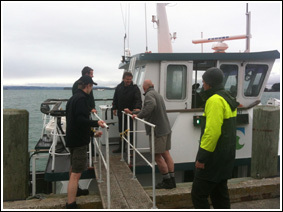 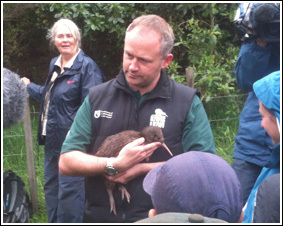 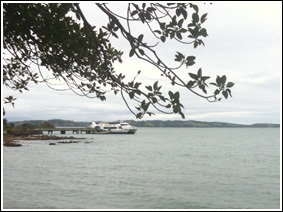 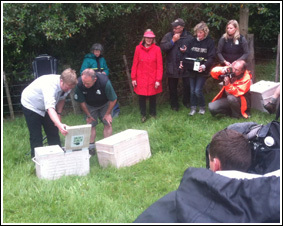 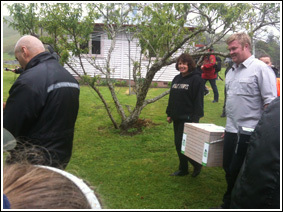 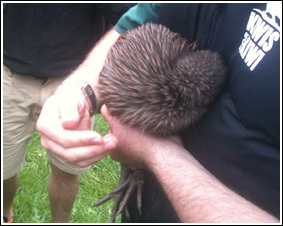 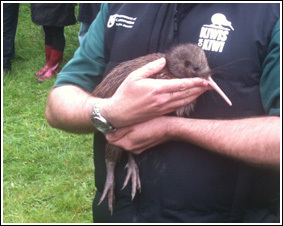 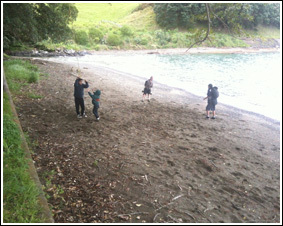 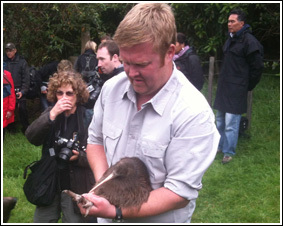 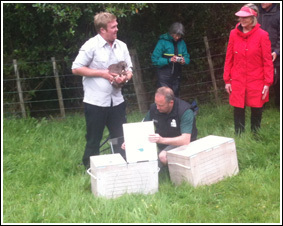 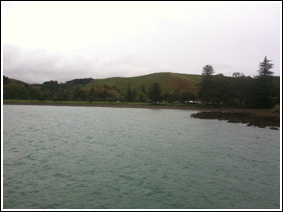 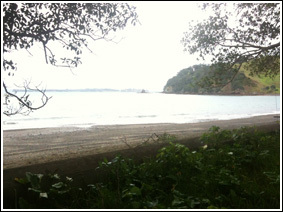 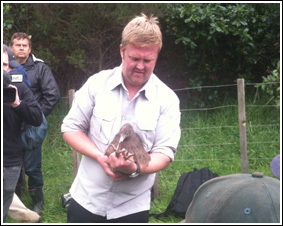 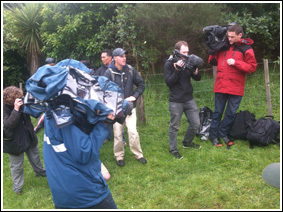 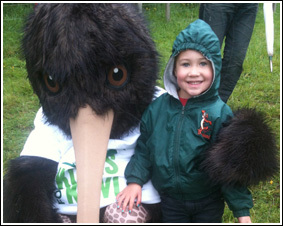 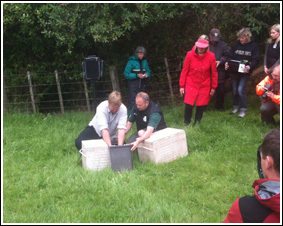 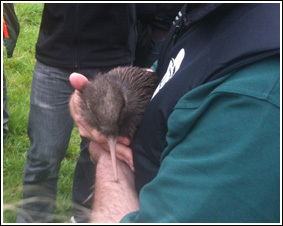 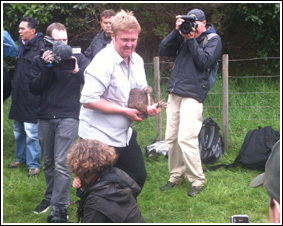 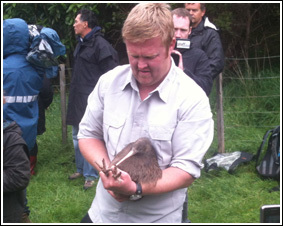 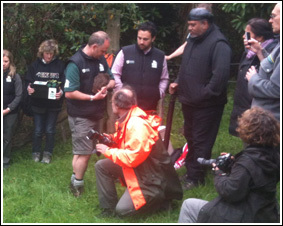 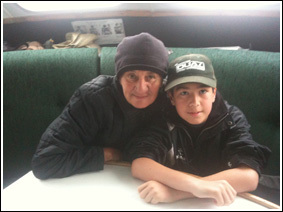 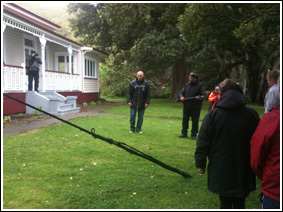 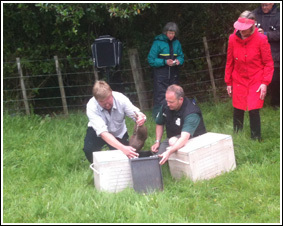 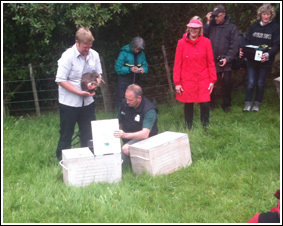 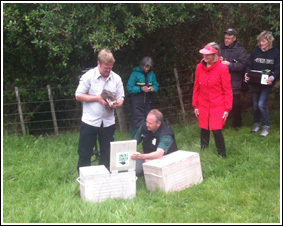 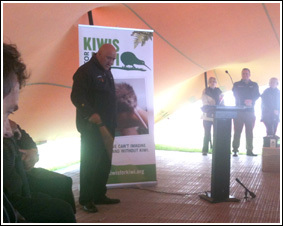 On the 23rd of October 2012 Ngāi Tai were part of the first Kiwi release onto Te Motutapu a Taikehu. 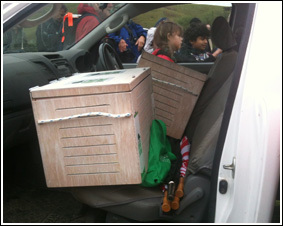 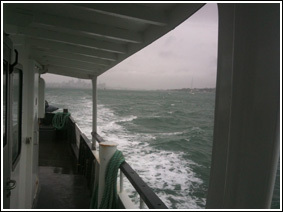 There have been numourous write ups which I there are links to just below these photos. 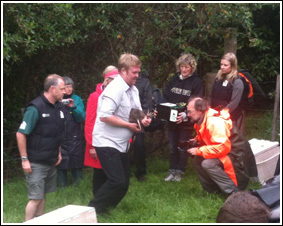 Hope you enjoy the photos from this historic occasion.